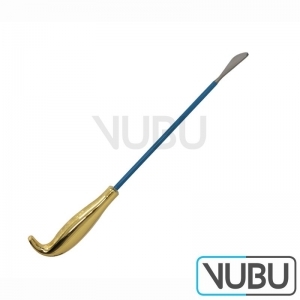 The field of plastic surgery gives you the opportunity to operate on plainly visible body parts. 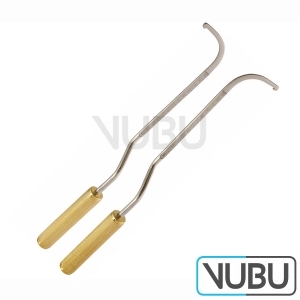 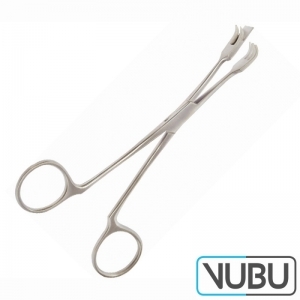 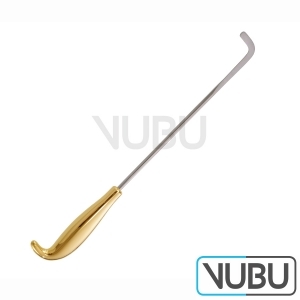 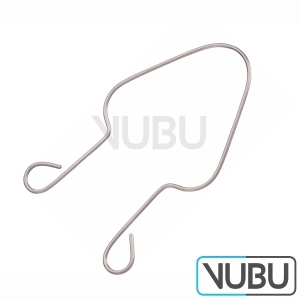 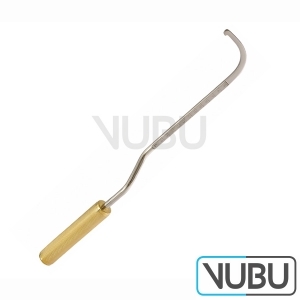 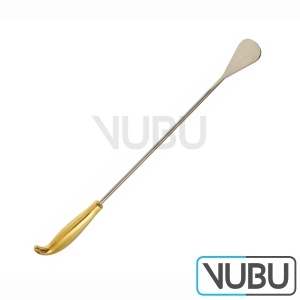 VUBU-Medical offers most special instruments for Liposuction, Breasts (augmentation, reduction or modeling), Face lifting, and Rhinoplasty. 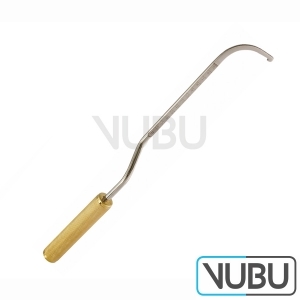 We provide beauty clinics, and plastic surgeons with a big range of plastic surgical instruments. Our attention is focused on the aesthetic and reconstructive surgery. 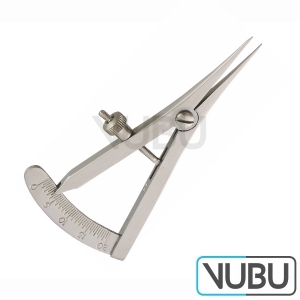 Our instruments meet the top quality standards with DIN ISO EN 13495:2003 and DIN ISO 9001.